This week, Capcom showed off a new set of costumes being added to Street Fighter V: Arcade Edition as part of an upcoming Halloween event. 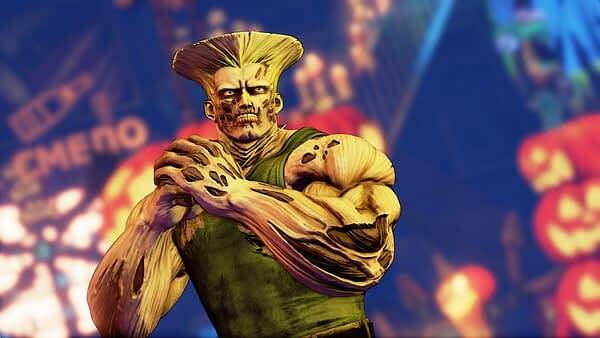 Two specific sets are being added to the collection of skins, the first being traditional Halloween versions, like the zombie Guile you see below which looks absolutely amazing, and then a set of Deathstalker costumes will be available for specific characters. You can read about each one individually on the Capcom Unity blog here, or watch the video below to see all of them in action. 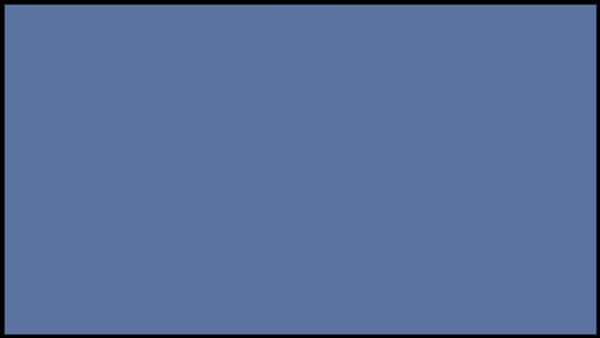 All of the 2016 and 2017 costume sets will become available for cheaper as well with various bundle prices, but all of the new ones will be sold at $4 a pop starting next Tuesday, September 25th.